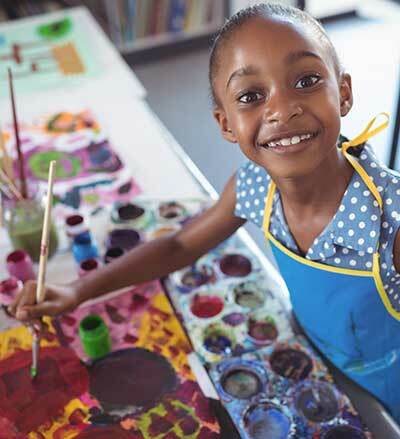 The foundation is a 501(c)(3) non-profit organization formed by parents and teachers that supports the quality of education at Sagamore Hills Elementary School in DeKalb County, Georgia. By investing in technology, curriculum, programs and facilities not provided by DeKalb County Schools, the Foundation helps ensure that our students receive a first-rate education at one of the best schools in Georgia. 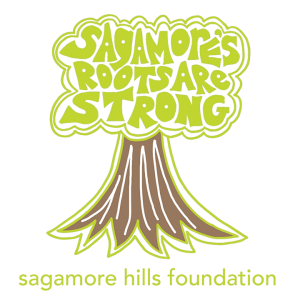 All donations made to the Sagamore Hills Foundation are tax deductible. Your gift will help us build our foundation and benefit our children for years to come. The foundation accepts tax deductible individual donations, employee-matches, grants, charitable grants, charitable organization grants and corporate donations. The tax-exempt status from the IRS enables the Foundation to receive employee-matching funds and to apply for the educational grant monies. Why does Sagamore Hills Elementary need a Foundation? The neighborhoods surrounding Sagamore Hills Elementary value public education. By investing in technology, curriculum, programs and facilities not provided by DeKalb County Schools, the Foundation helps ensure that our students receive a first-rate education at one of the best schools in Georgia. Didn’t I already give this school year? What is the difference between the Sagamore Hills Foundation and the PTA? Sagamore Hills Foundation and the PTA work closely together to fund different items for our school. The PTA’s mission is to fund daily activities within the school building that enhance student learning. The foundation has a broader reach beyond the immediate yearly needs. The foundation can raise and spend funds across years (The PTA cannot carry over large sums of money, and therefore cannot raise funds for major projects) directly fund additional faculty/staff attract corporate expertise and investment. Our very first project was to build A NEW PLAYGROUND and improve the area within the track behind the school. After several meetings with the Dekalb County School System operations division, the Foundation negotiated a brand new playground to be completed in late Fall 2018! Our money will now focus on the principal’s priorities such as additional ADA compliant equipment, teacher training, and other projects. How does the Foundation raise money? All donations made to the Sagamore Hills Foundation are tax deductible. Your gift will help us build our Foundation and benefit our children for years to come. The Foundation accepts tax deductible individual donations, employee-matches, grants, charitable grants, charitable organization grants and corporate donations. The tax-exempt status from the IRS enables the Foundation to receive employee-matching funds and to apply for educational grant monies. Your gift will help us build our Foundation and benefit our children for years to come.